Natalie joined the firm as a trainee solicitor in September 2017 after graduating from Northumbria University, Newcastle, with first class honours in her LL.B and distinctions in her LL.M and LPC. She was admitted to the Law School’s Honour Roll during each year of her degree after attaining exam results in the top 10% of her year group. Natalie volunteered as a gateway assessor at the Citizens Advice Bureau for three years. She also worked in the Law School’s Student Law Office providing pro bono advice, and was awarded the David Gray Solicitors prize for best performance in live client work 2014/15. Before joining Woodfines, she worked in human resources and as company secretary for her Father’s international owner-managed businesses. 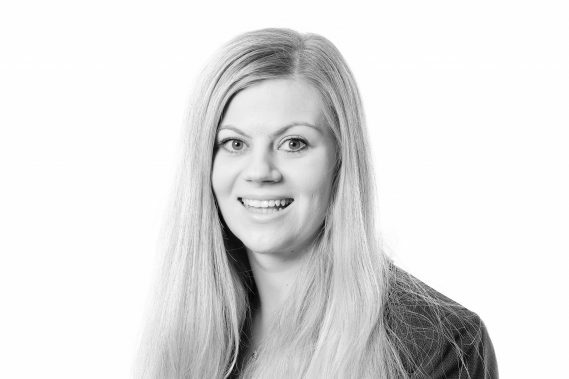 Natalie is currently based in the firm’s Private Client team in Bedford.